At Zacks Eye Clinic in central London our first-choice fitting modality is usually disposable soft contact lenses. Disposable soft lenses tend to be very thin and very comfortable providing a great solution for part time or full time wear. Disposable soft contact lenses are available on a daily, weekly, fortnightly or monthly replacement basis. Increasing the replacement frequency means that deposits on the contact lens surface are minimised thereby reducing risks of discomfort, allergies and infections. Daily disposable lenses have the added benefit of reduced maintenance as they are thrown away after wear. Whereas careful contact lens (and case) hygiene is essential for any other soft contact lenses that are worn multiple times. Disposable soft contact lenses are available in a variety of hydrogel materials and silicone hydrogel materials. Hydrogel materials provide excellent wettability, biocompatibility and comfort, whereas silicone hydrogel materials provide improved oxygen permeability for long wearing times and are approved for extended wear. Recently there have been considerable advances in the prescription ranges of disposable soft contact lenses. We can therefore usually find a comfortable disposable solution to suit most visual requirements and wearing requirements. 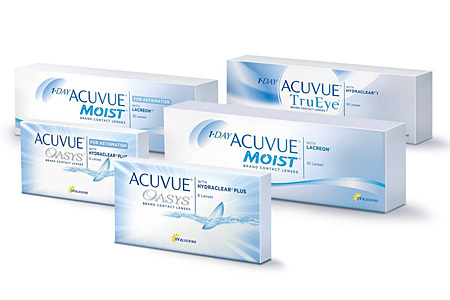 Toric disposable soft contact lenses are available to correct moderate levels of astigmatism. Multifocal disposable soft contact lenses combine distance and reading prescriptions to correct presbyopia. Cosmetic disposable lenses offer a fun alternative to those who wish to change their eye colour. Extended range disposable contact lenses provide an alternative to tailor made contact lenses for patients with very high prescriptions that fall outside the standard ranges. 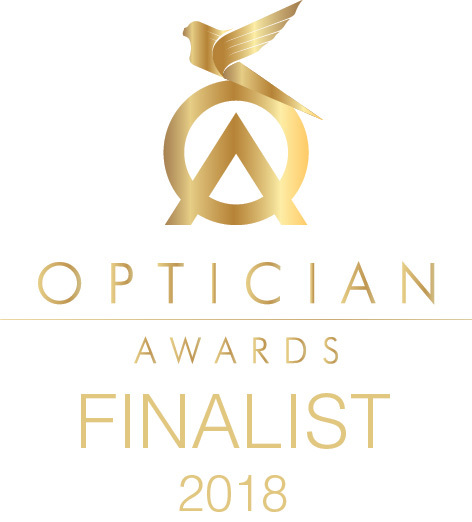 For more information on disposable soft contact lenses or to find out if they are suitable for your eyes, please get in touch to make an appointment for a consultation at our London practice.